Stacia Leigh at Espial Design: PNWA Finalist! Whoot! Congratulations! 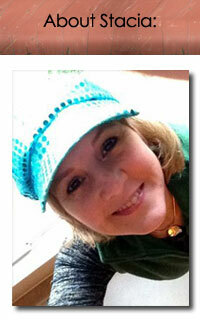 You're entry is a finalist in the 2013 Pacific Northwest Writers Association Literary Contest. You should be very proud, as PNWA’s contest is extremely competitive. We have received entries from the USA, Australia, Canada, Europe, and the U.K.
First and second place winners will be invited to a special reception with agents and editors following the Award Celebration. The Award Celebration is a key part of our annual conference. Our annual conference takes place July 25 – 28, 2013, at the Seattle Hilton Airport and Conference Center. Just in time to add this baby to my query letter! You know, that paragraph where you're supposed to write about your published work, credentials as a writer, and awards received. Well...I've always had to gloss over that...but now, NOW, I can say I'm a finalist.